As more and more people buy smartphones online, the budget segment is becoming increasingly popular. Last year, Honor's 5X was met with much acclaim; it offered value-added features for a price that didn't break the bank. 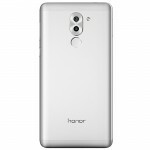 Fast forward a whole year, Honor has taken the budget phone and refined its attention to detail to attract more of those millennials the company loves to target. While the millennial demographic is (arguably) too large of a group to target, we'll be able to tell you who this phone is (or isn't) for. 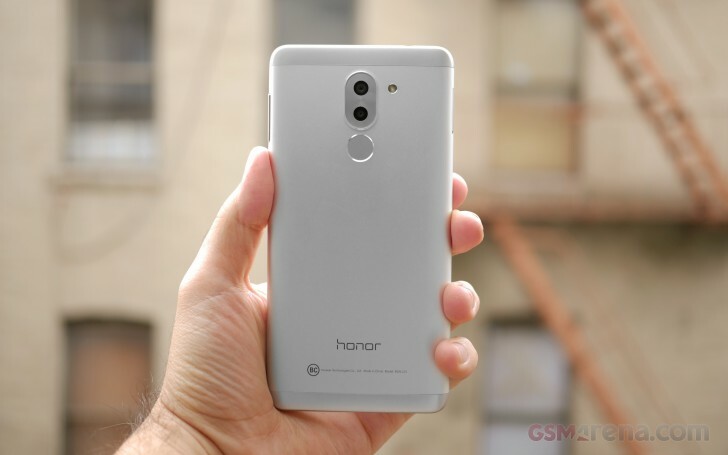 Honor's tagline for the 5X, last year, was "no nonsense." By contrast, the Honor 6X's tagline is "double or nothing" which is a direct reference to the smartphone's dual cameras, something entirely unheard of for midrange devices, especially in the sub-$300 market segment. Keep in mind, that the 6X will keep most of the same compromises that the 5X made to keep the cost down. The display is still of the 5.5-inch, 1080p flavor, there's still a microUSB port and no Quick Charge capability, and there's still no NFC. We're glad to see the display panel received an update; its colors and viewing angles are improved over the Honor 5X. Likewise, the body's lines and seams are 'curvier' than its predecessor, making for a nicer experience in-hand. The lack of a proper Quick Charge implementation (more than 10W) might be a deal-breaker for some, though, the larger battery size somewhat justifies it. We'll be testing the charge speed, as well as the battery life. 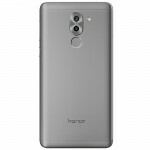 Honor claims its phone can deliver up to 2.2 days of normal usage and 1.5 days of heavy usage. Our real world battery endurance has been quite good so far, so we expect it to receive a great-to-excellent score in our own endurance test. 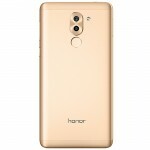 Honor did raise the price of the 6X just a bit, but the company will be holding a few more flash sales before the end of January, a marketing tactic popular in China. The price of the 6X will be knocked down by $50 for limited quantities a total of four times in January, if you've missed the first couple of flash sales, you can sign up to be notified when the next one is. Our initial impressions of the camera have been pretty good, so we can't wait to put the Honor 6X's camera through various situations. With mobile camera technology becoming cheaper to produce, we can expect these extra value smartphones to perform much better than they did in the past couple of years, particularly when you throw a dual-camera setup into the mix. Let's start off the Honor 6X properly: by unboxing it and taking a closer look at the hardware. I'm using it for more than a year now so far I have never experienced that issue. It's working so well for me.